Whenever someone mentions skincare, the first and most often, the only thing that comes to mind is our face. All of us have a set CTM skincare routine that we religiously follow each day and night. But did you know caring for the rest of your body is equally important to have healthy, young-looking skin in the long run. Applying a moisturising body lotion is not always enough, you need to regularly scrub and exfoliate your body to keep your skin soft, supple and eliminate ingrown hair scars. 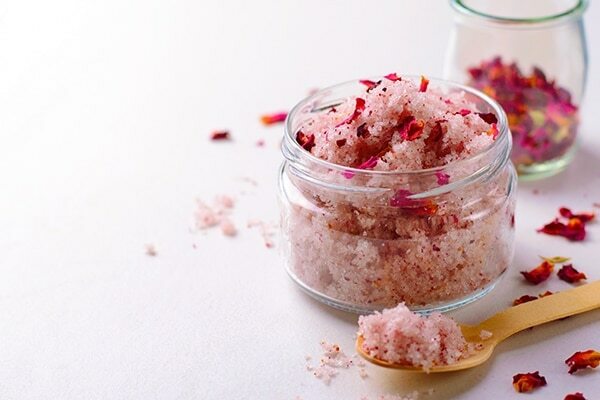 We have rounded up with a list of DIY body scrubs that are super easy and extremely delicious and smell divine. Coffee and coconut oil are rich sources of antioxidants that make your skin look healthier from the first use itself. 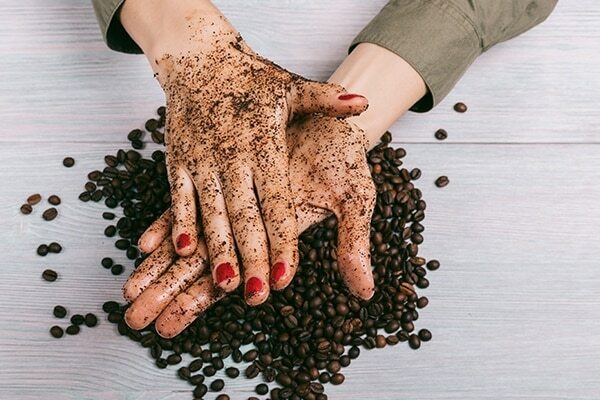 The rough and coarse texture of ground coffee beans slough away dead skin cells and leaves behind silky smooth skin. Mix all the ingredients thoroughly until it forms a thick, coarse paste. Store it in an airtight container. Apply it on your body 2-3 times a week. Roses are known to have amazing anti-inflammatory and skin calming properties. When used as a scrub, it is extremely gentle on the skin and leaves it baby soft. Mix all the ingredients in the food processor until you reach the desired consistency. Add more oil if you find it to be too coarse. Store in an airtight container and apply it 2-3 times a week. 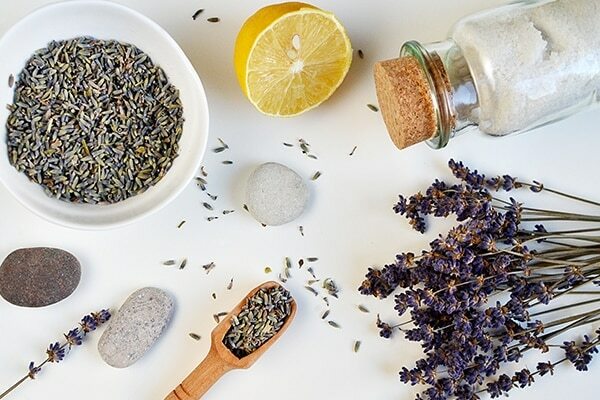 Lavender and lemon both have amazing skincare benefits. The skin brightening properties of lemon reduce suntan and make even out the skin tone. Lavender has soothing and healing properties, making it the ideal combination. Mix all the ingredients in a mixing bowl until you reach the desired consistency. Use it 2 to 3 times a week on your hands and body to gently exfoliate.